Donald Trump has a big problem with the Federal Reserve. "We have a Fed that's doing political things ... the Fed is being more political than Secretary Clinton," Trump said at Monday's presidential debate. It's something he's been saying on the campaign trail for awhile. Trump's central argument is that the Federal Reserve, America's central bank, is keeping interest rates low to help the economy look good under Obama. Trump said earlier this month that Fed chair Janet Yellen should be "ashamed of herself" for keeping interest rates low and creating a "false stock market." Last week, Yellen emphatically denied any political influence. "We do not discuss politics at our meetings," Yellen said at a press conference. "Partisan politics plays no role in our decisions." For sure, the Fed has kept interest rates at historically low levels -- near zero -- for years. It has raised rates only once since the financial crisis. The low-rate policy began during the Great Recession, under Yellen's predecessor, Ben Bernanke. The aim was to spur spending and investment. The economy has recovered and many investors, economists and others have urged Yellen's Fed to start driving interest rates back to normal levels. There is no evidence that the Fed, which was created by Congress as an independent agency, has kept rates low in order to help Obama. That's not how Trump sees it. He has gone as far as to say he wants to have the Fed audited in his first 100 days in the White House and "replace" Yellen. The Fed is already audited. And Yellen's term as chair runs out in February 2018. Fed chairs serve four-year terms that begin a year after presidents take office. Minutes of Fed meetings are also made public after five years. Yellen, who has been involved with the Fed since the late 1970s, said she's never been in a Fed meeting where politics was discussed. "I can assure you, you will not find any sign the Fed is politically motivated when the transcripts are released," she said. 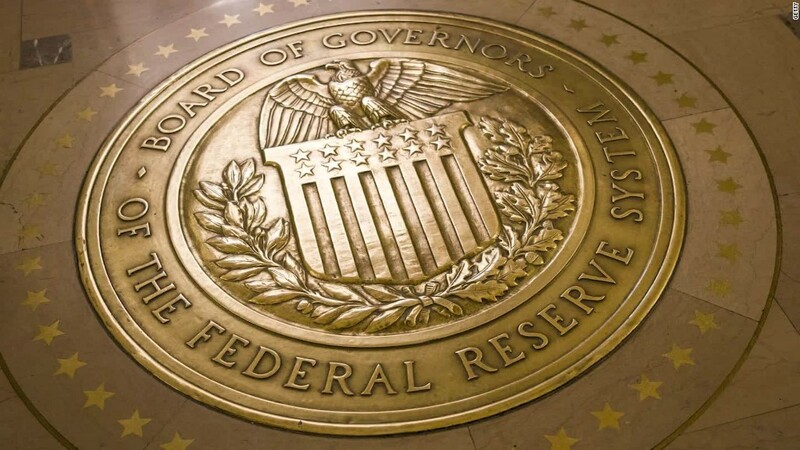 Neither Congress nor the president can tell the Fed to raise, lower or hold interest rates.